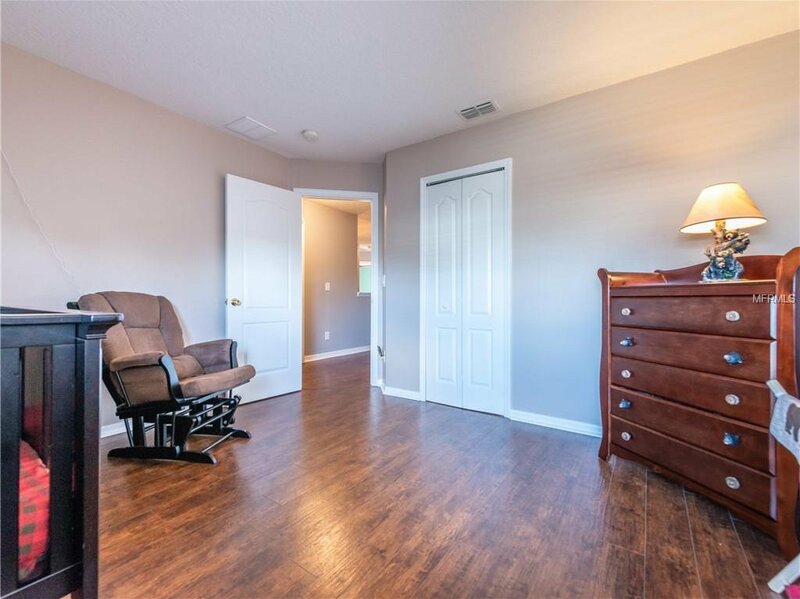 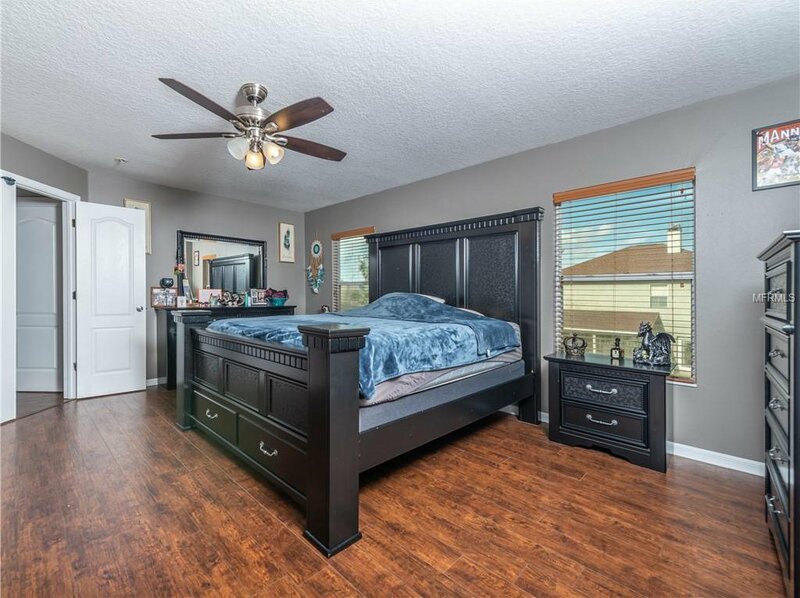 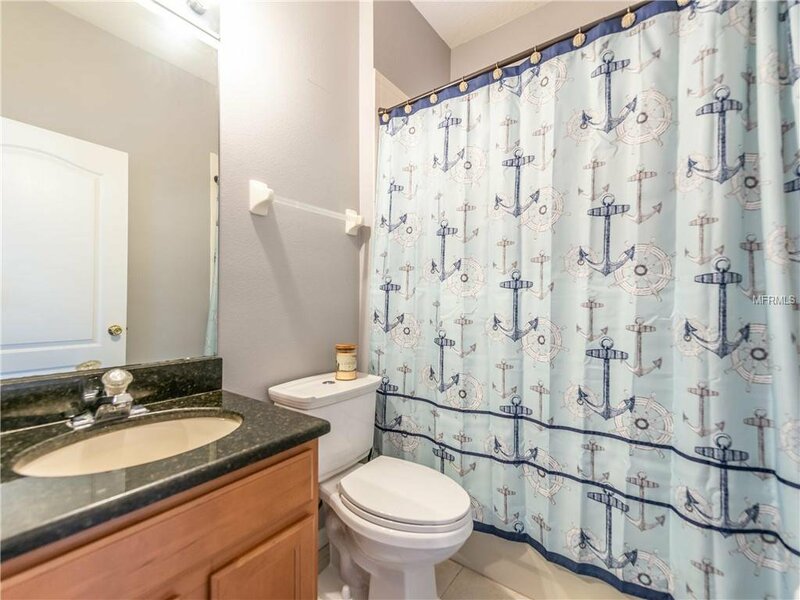 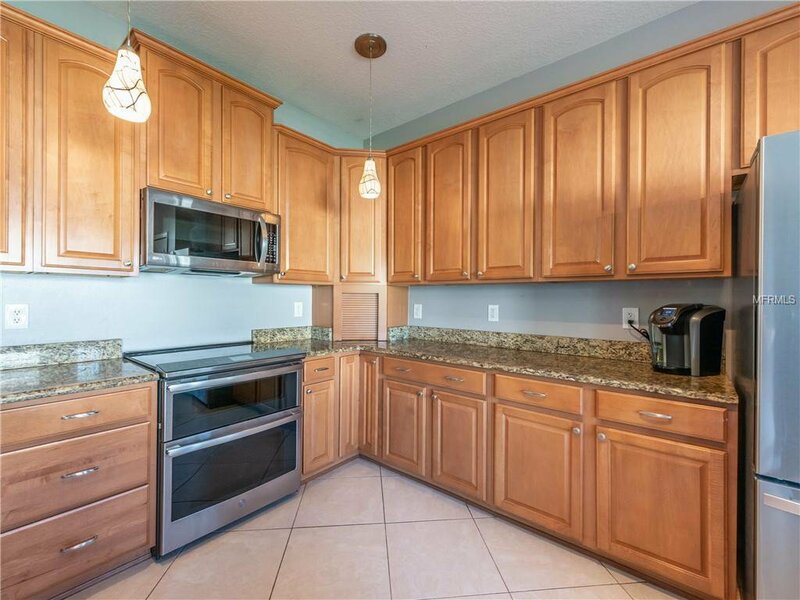 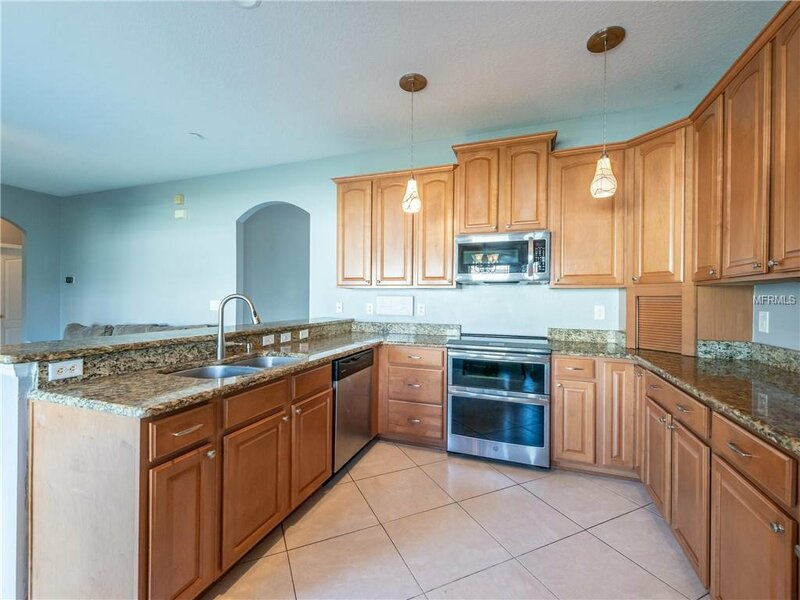 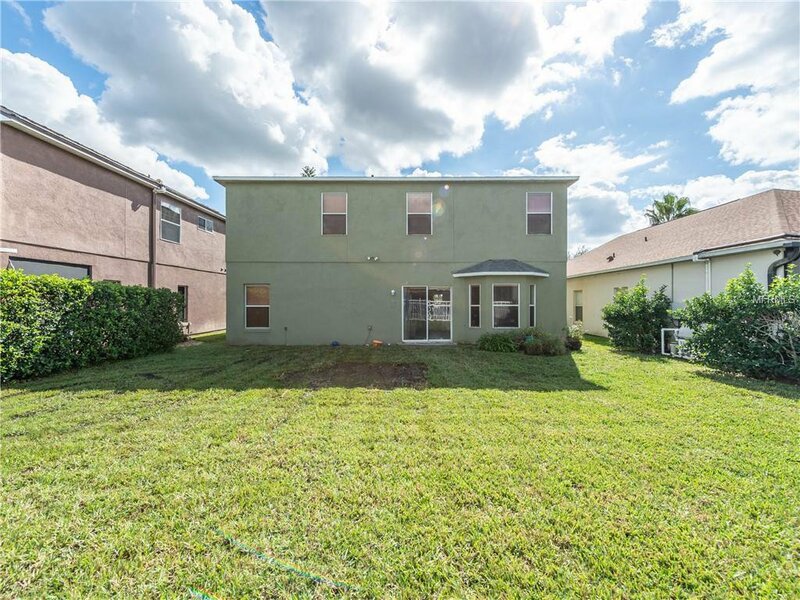 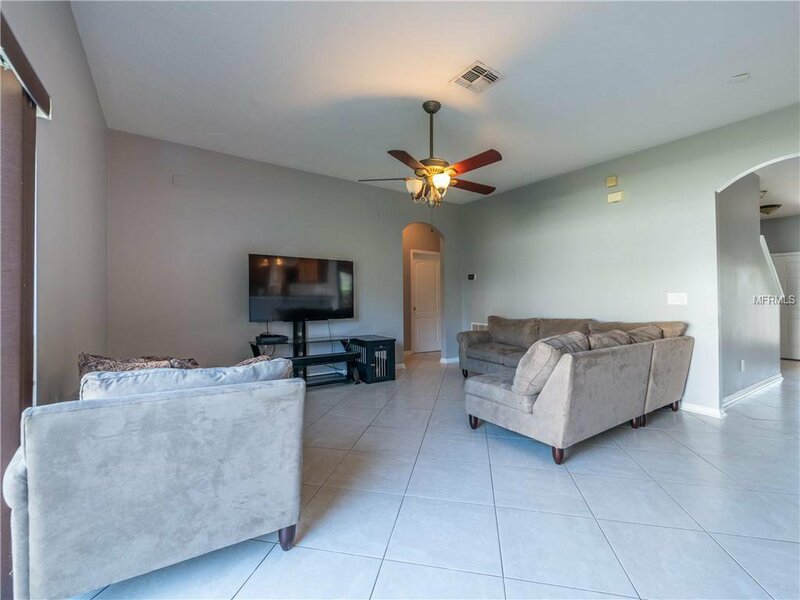 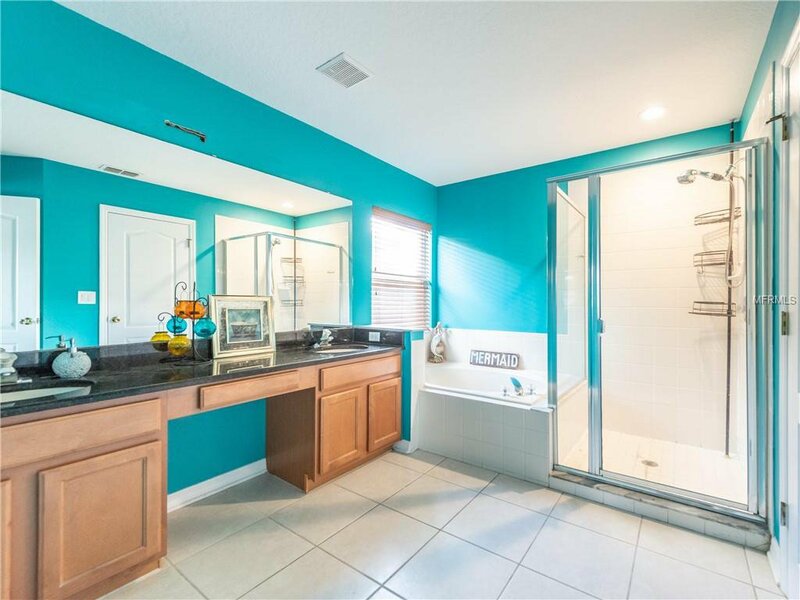 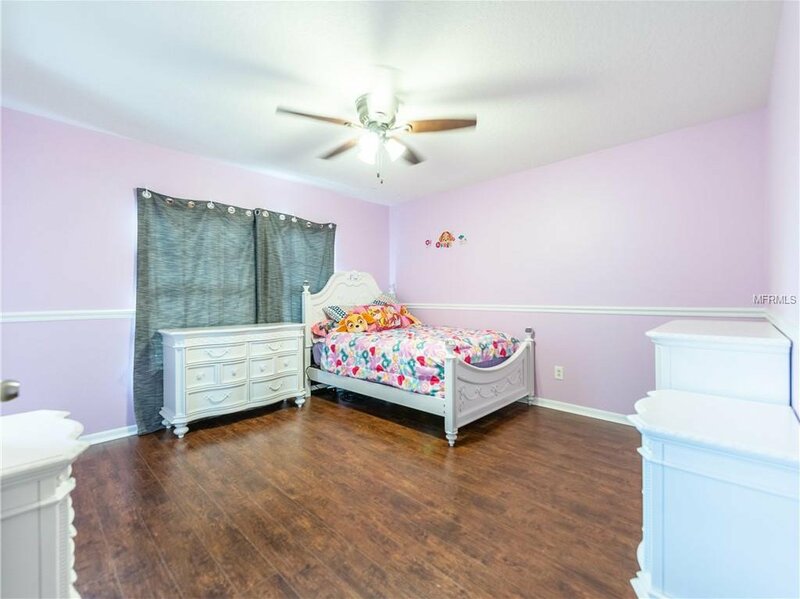 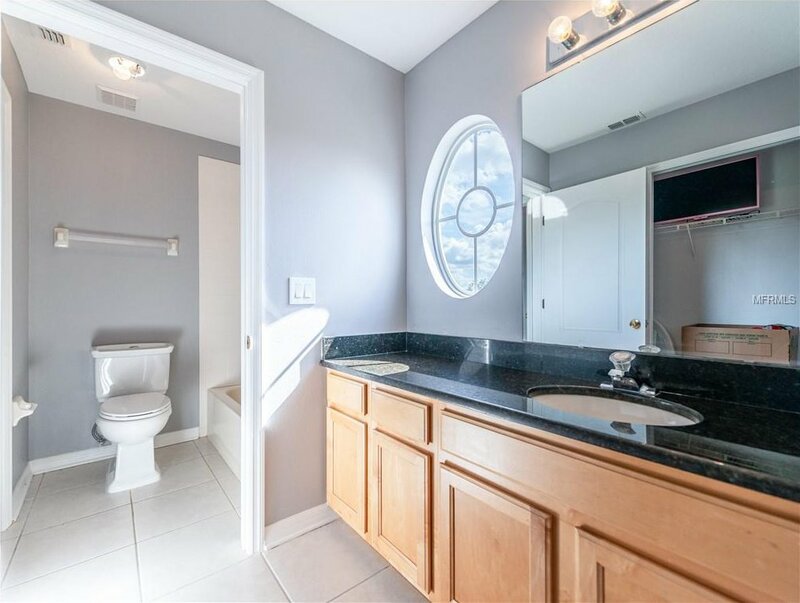 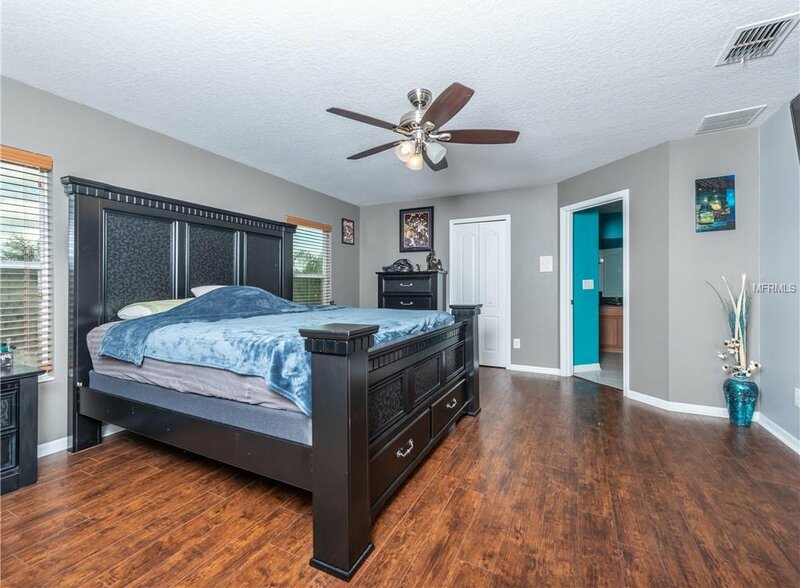 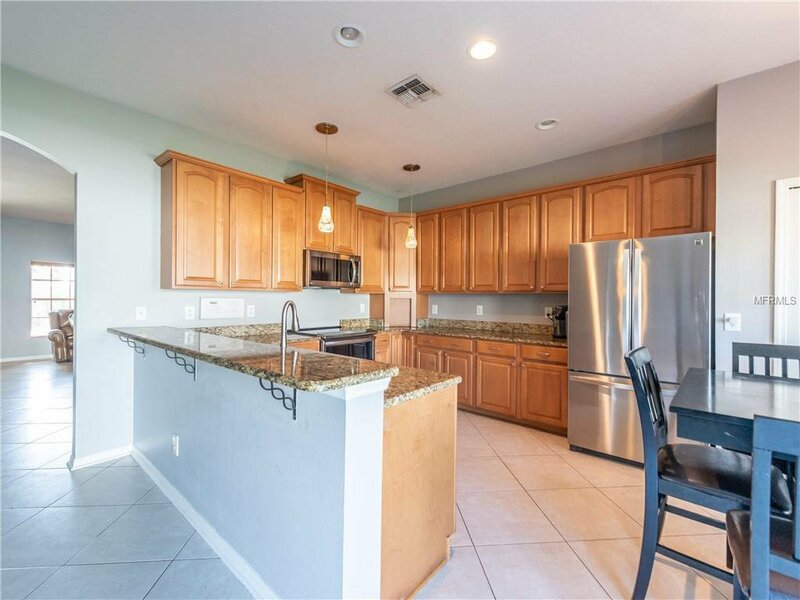 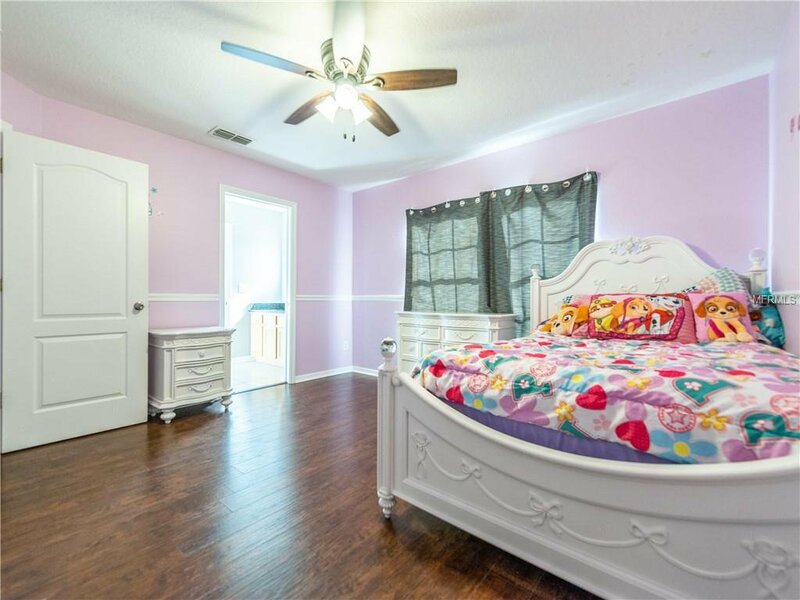 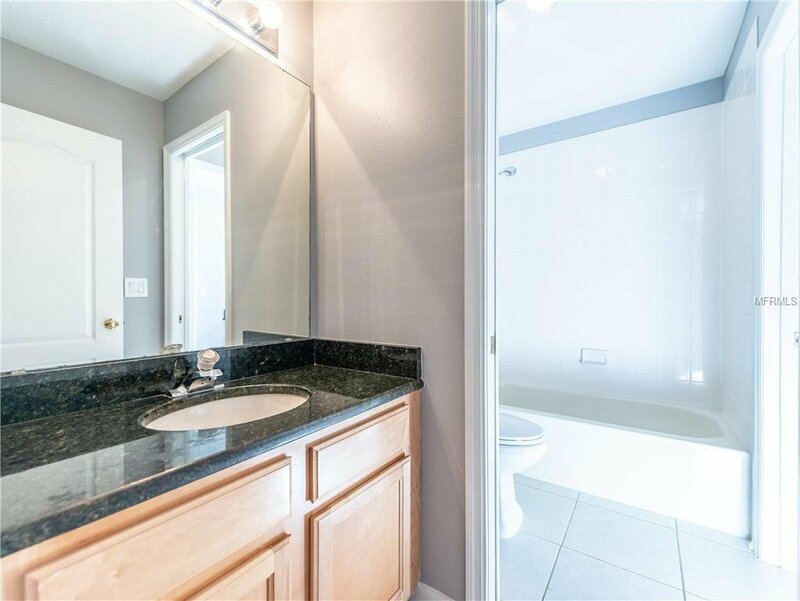 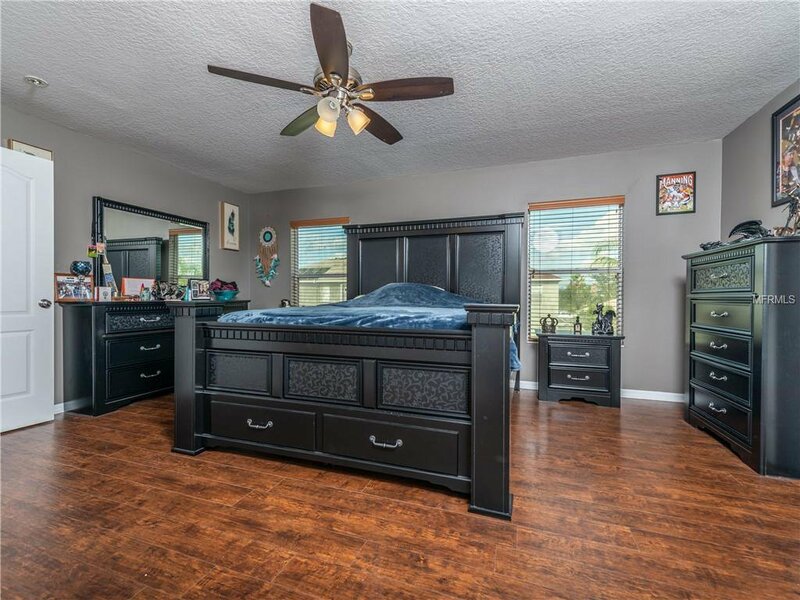 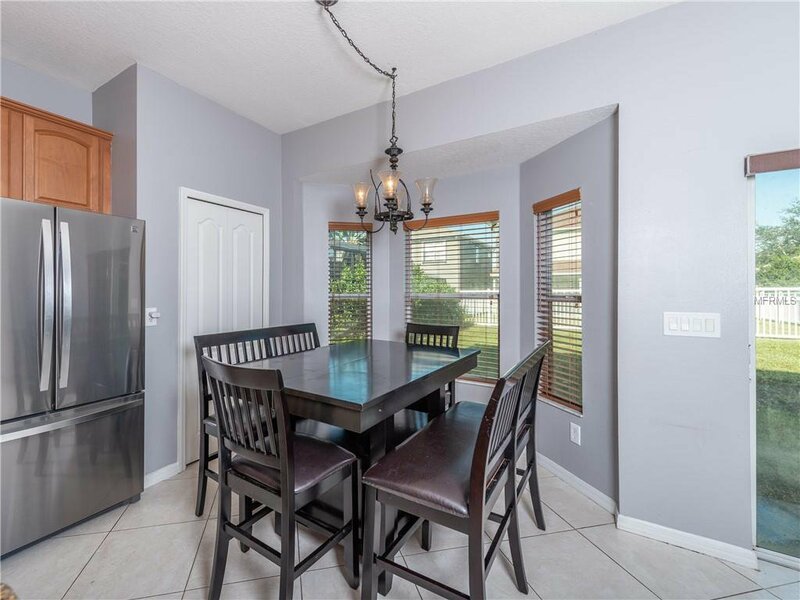 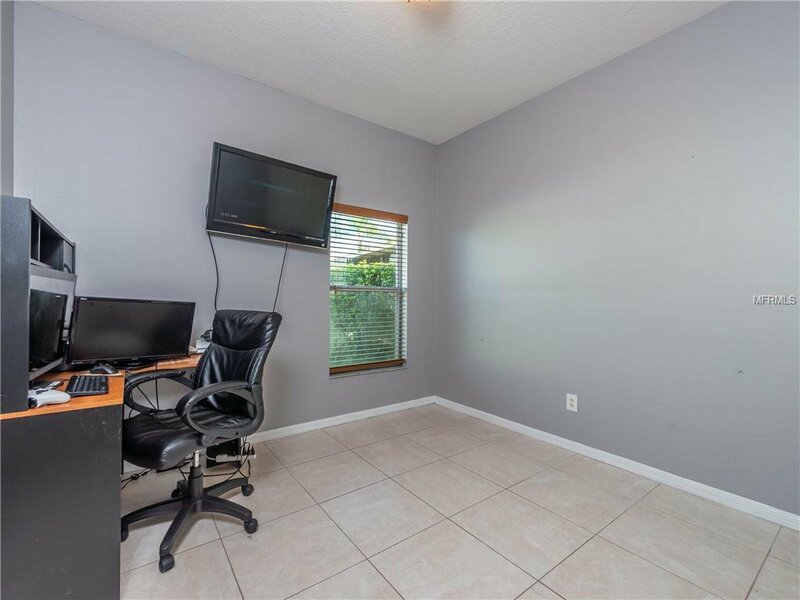 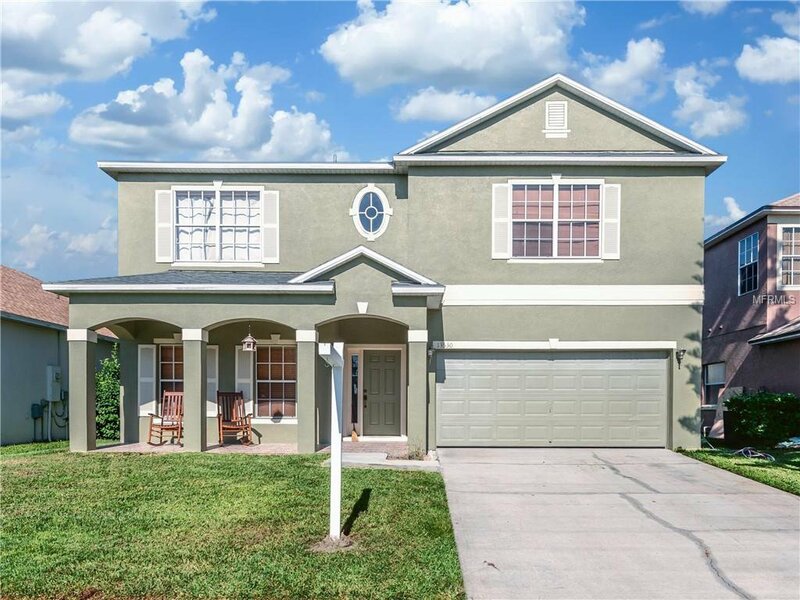 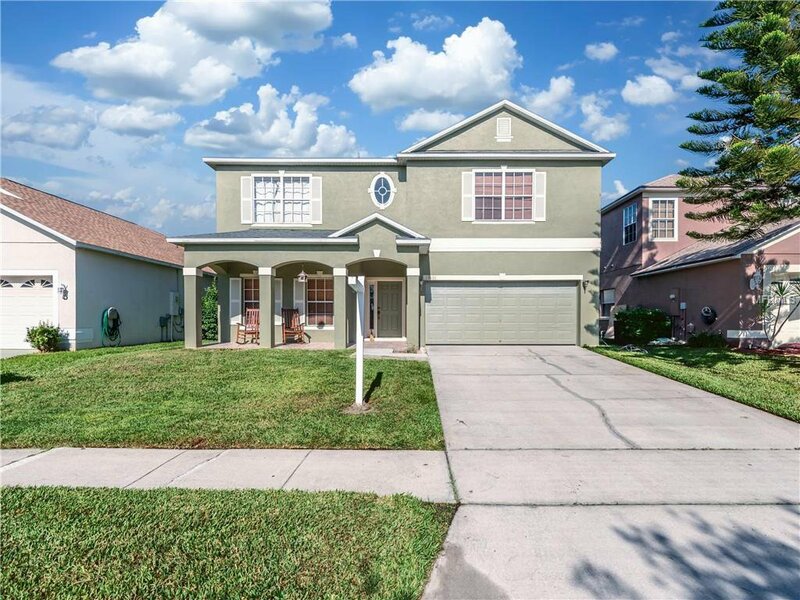 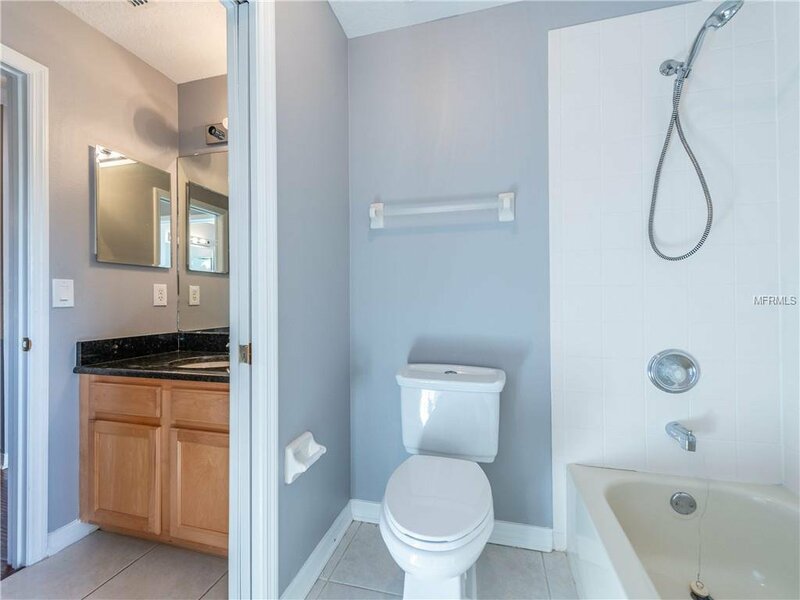 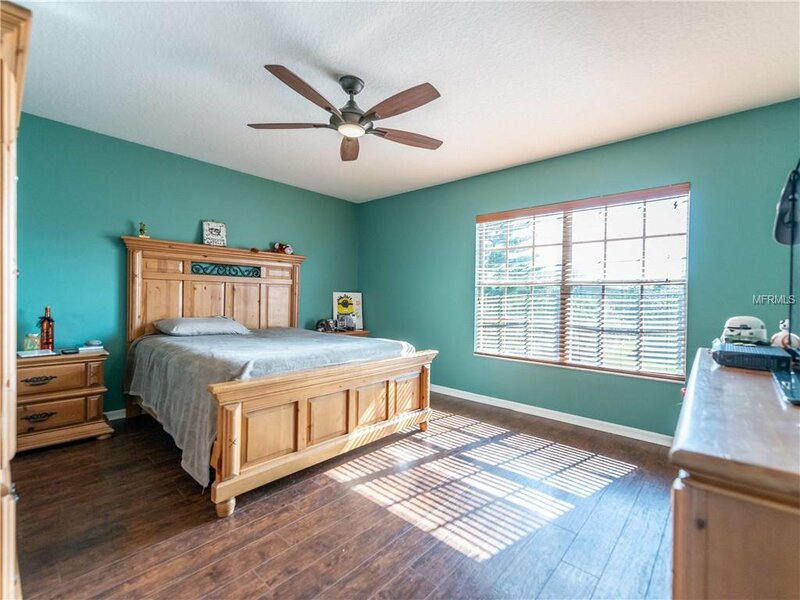 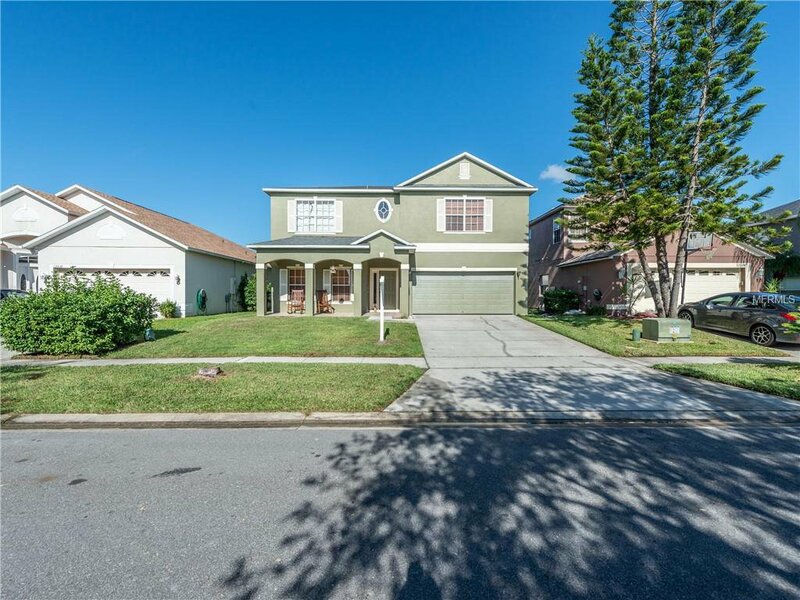 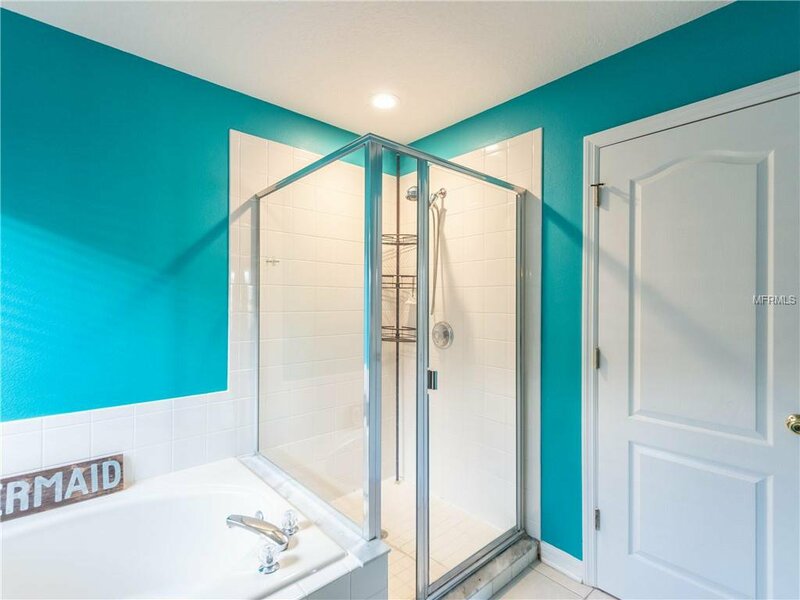 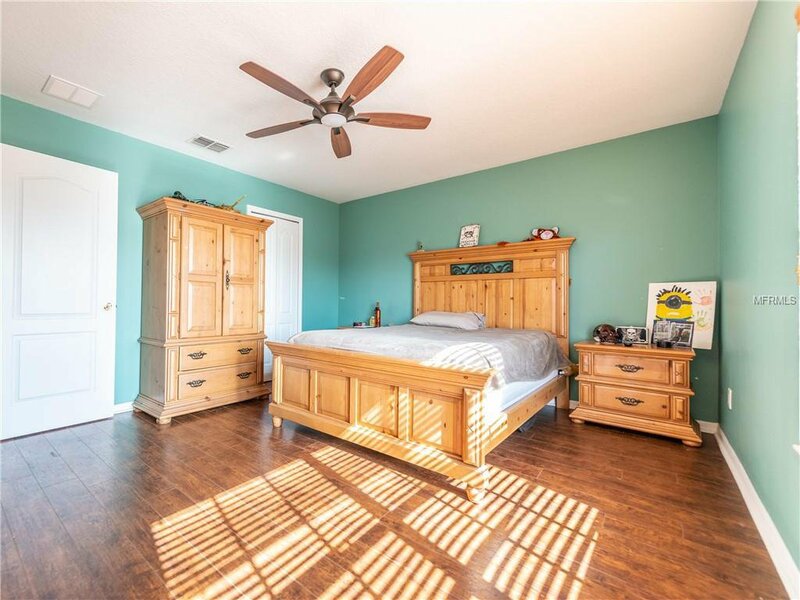 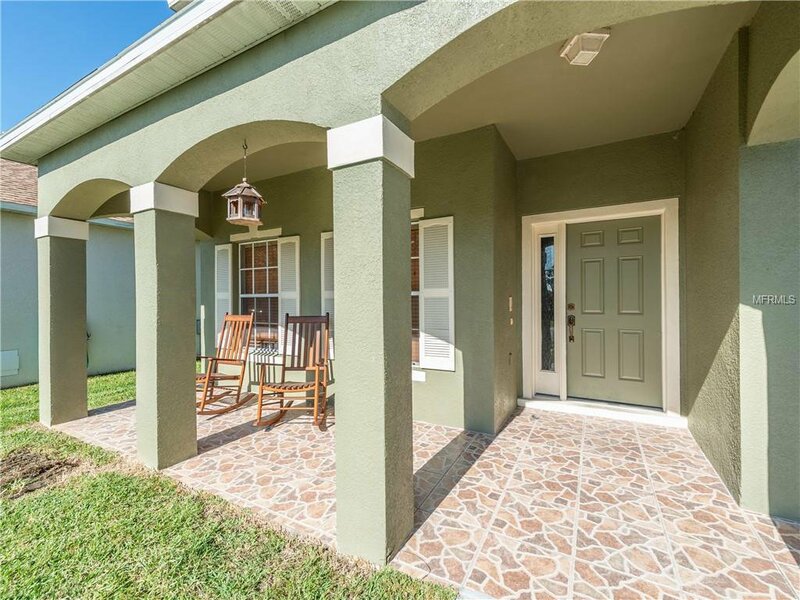 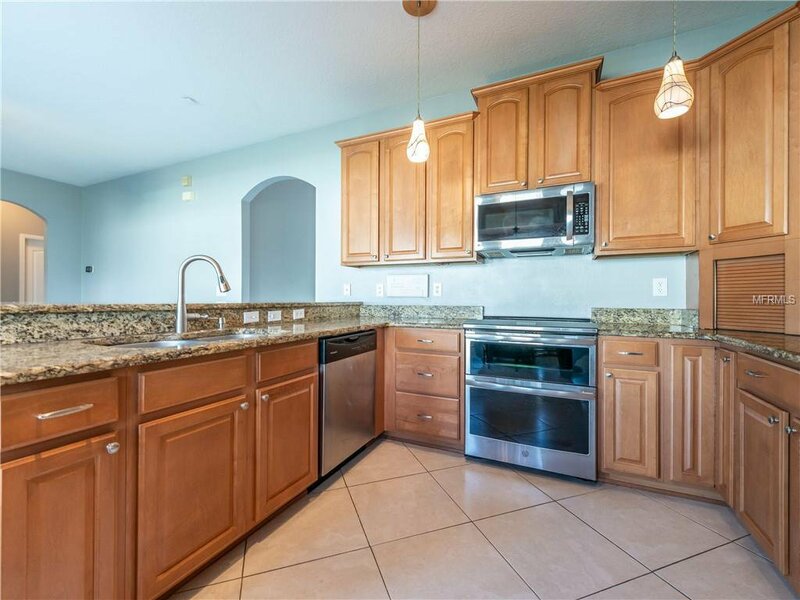 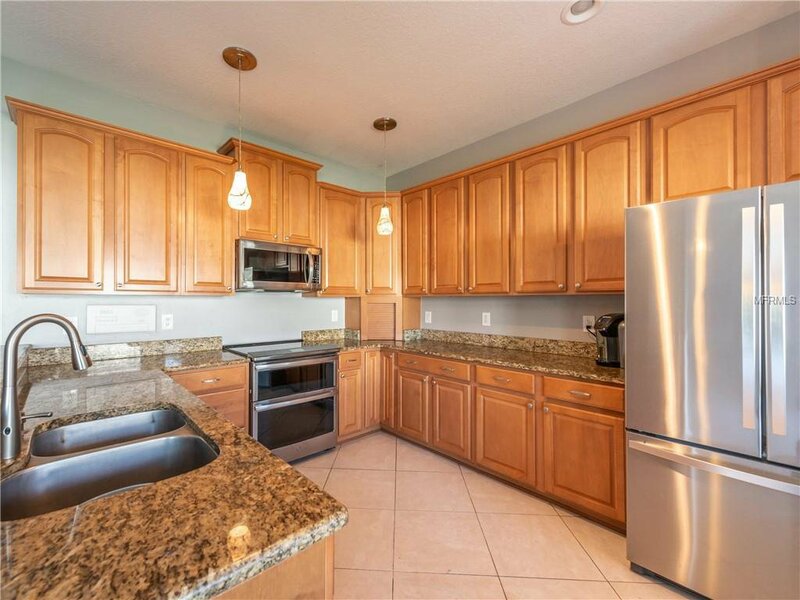 SPACIOUS 5+ Bedroom with an additional bedroom that could be used as an OFFICE...or...Mother-in-law suite... MOVE IN READY East Orlando 2-Story Home located in the highly desired gated Avalon Lakes Community. 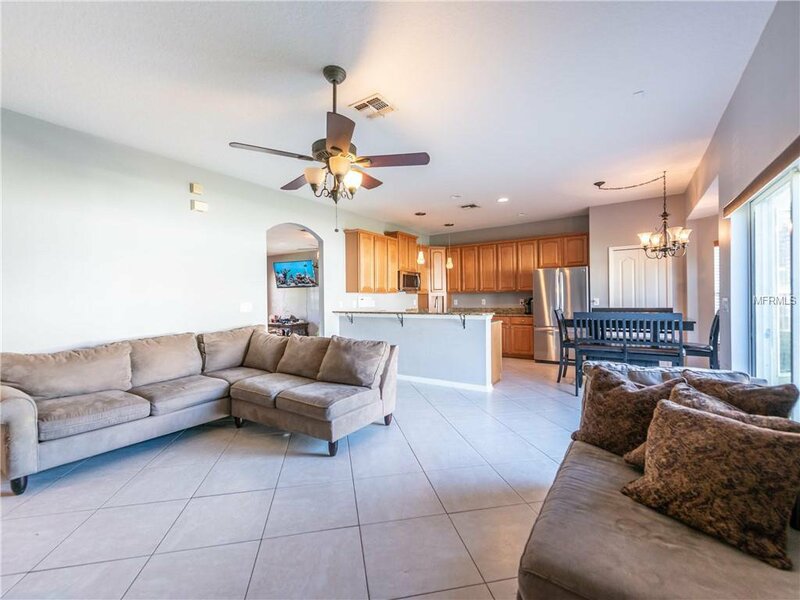 The OPEN kitchen/great room has ample space for entertaining family and friends! 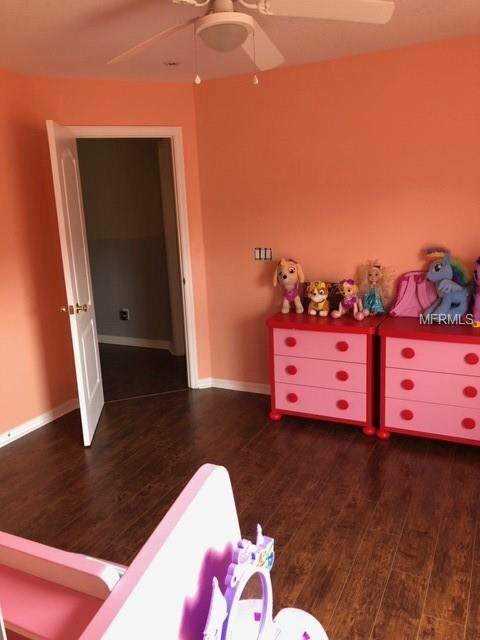 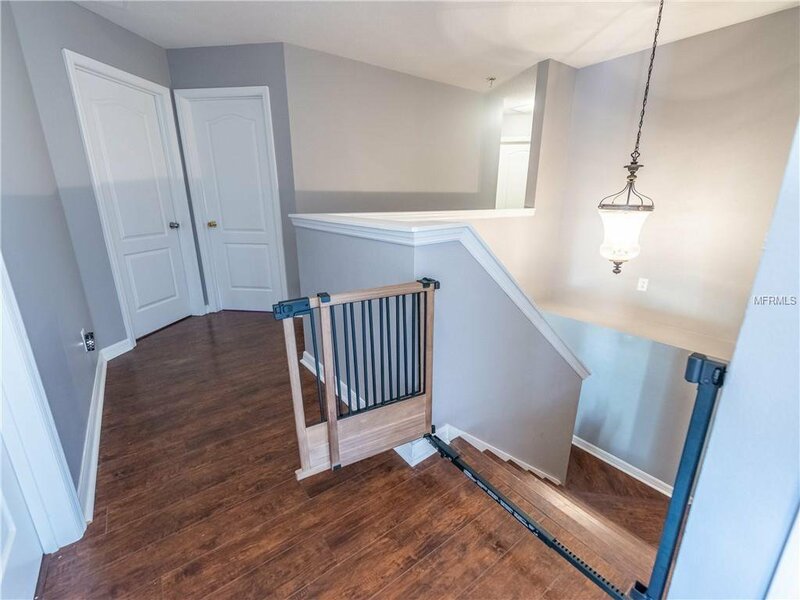 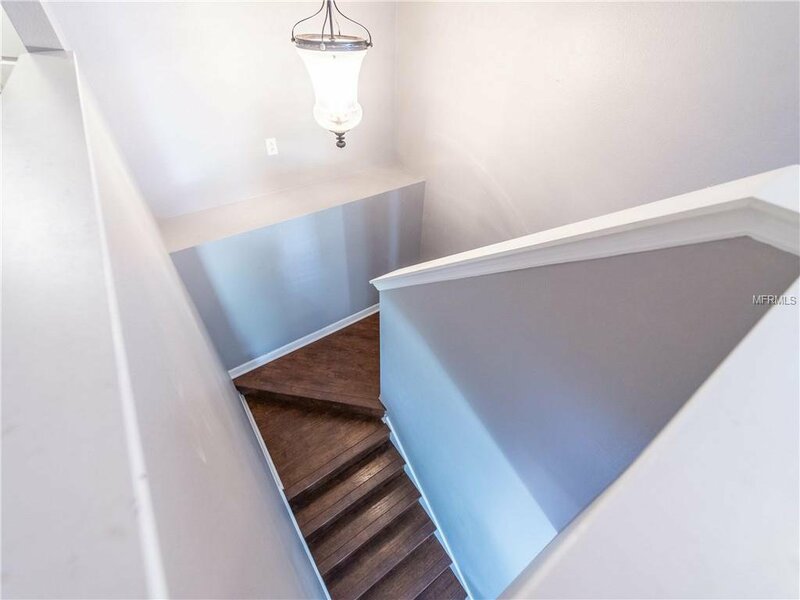 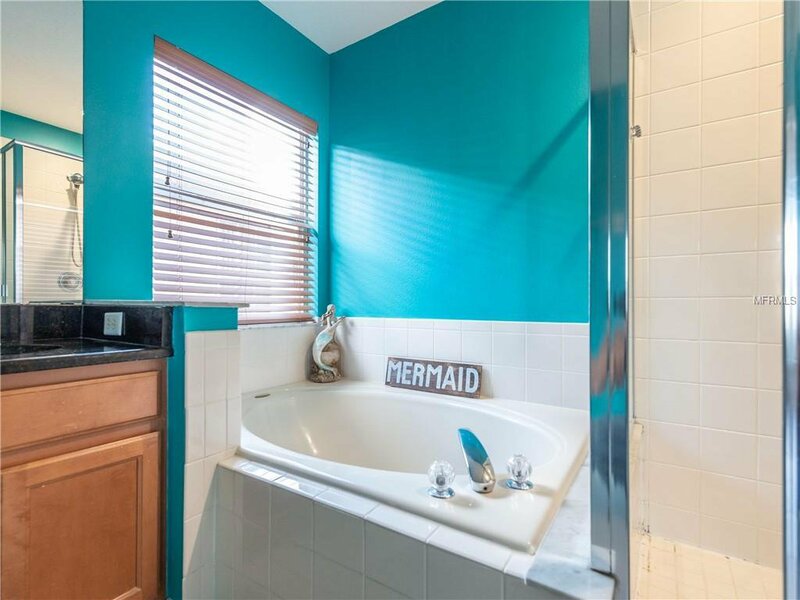 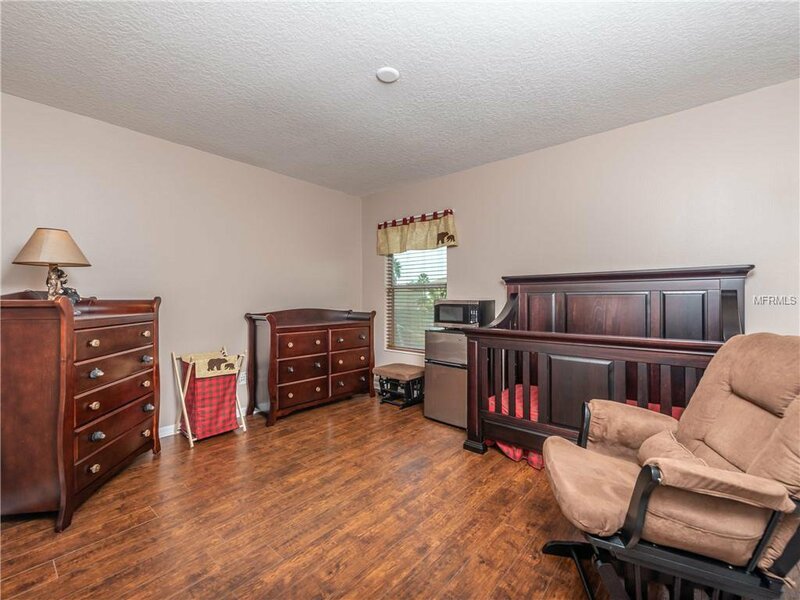 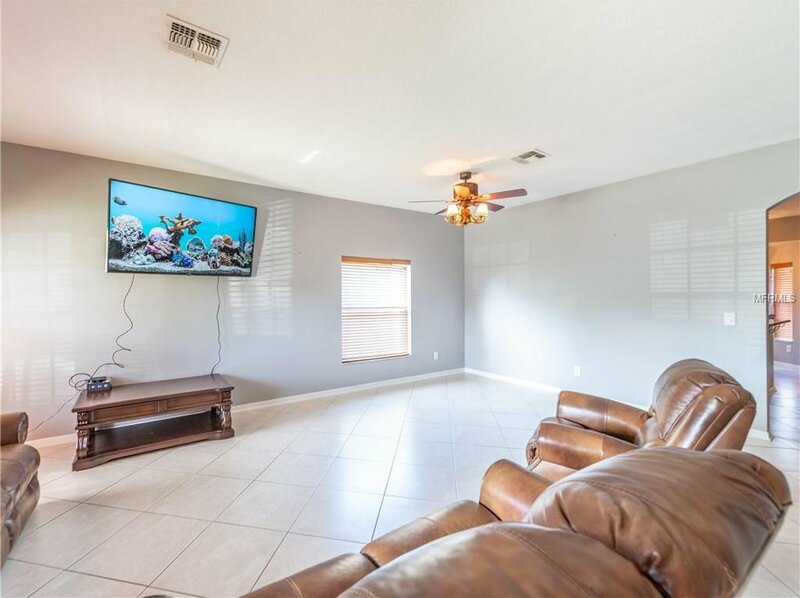 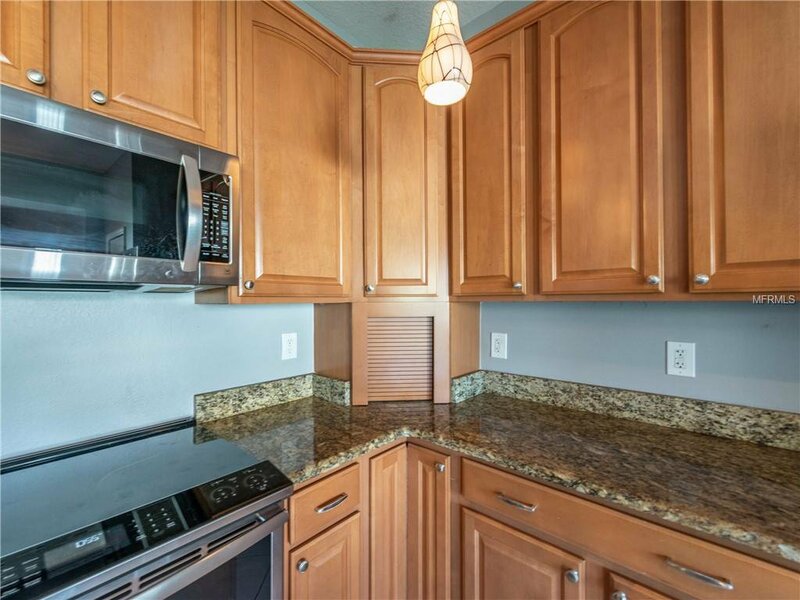 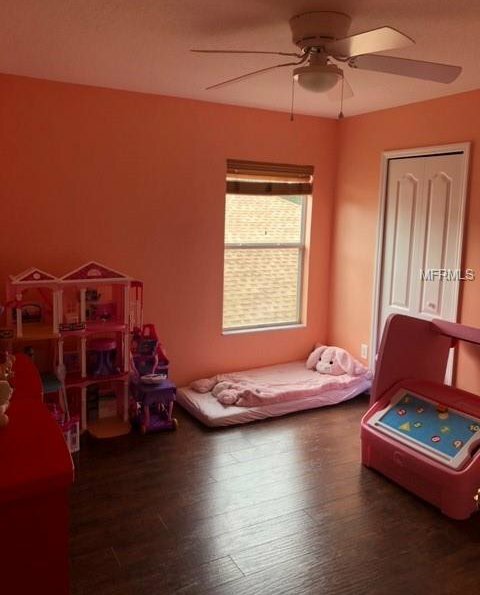 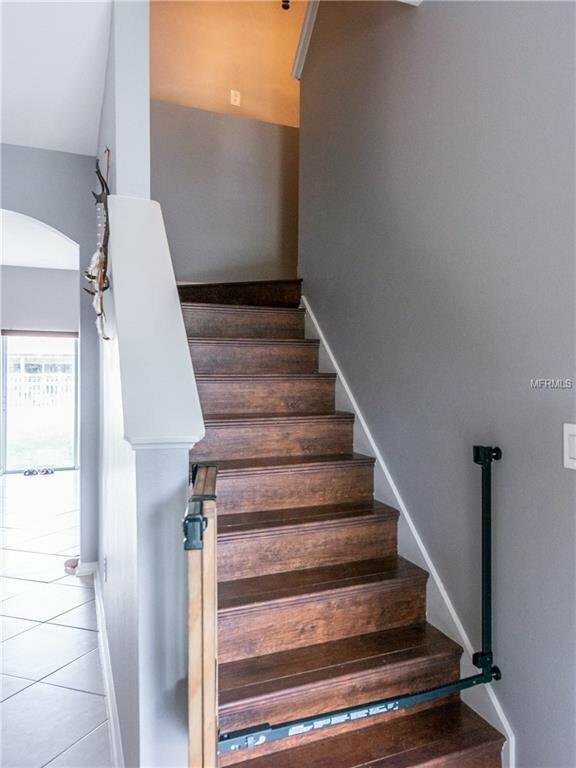 ...many upgrades including BRAND NEW STOVE, 42" maple kitchen cabinets w/ crown molding, GRANITE COUNTERTOPS....***NO CARPET***....CERAMIC TILE throughout 1st Floor, beautiful WOOD LAMINATE FLOORING on 2nd Floor, Upgraded Light Fixtures. 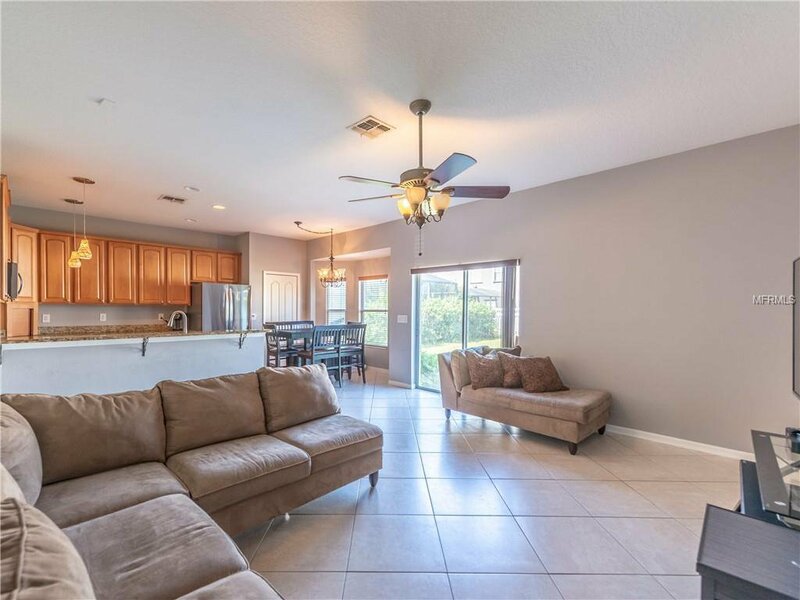 ****Two NEW 17 Seer High Efficiency HVAC Systems, ***NEW Roof (Oct 2017), 2-Car Garage w/ NEW Epoxy Finish Flooring (Nov 2017). 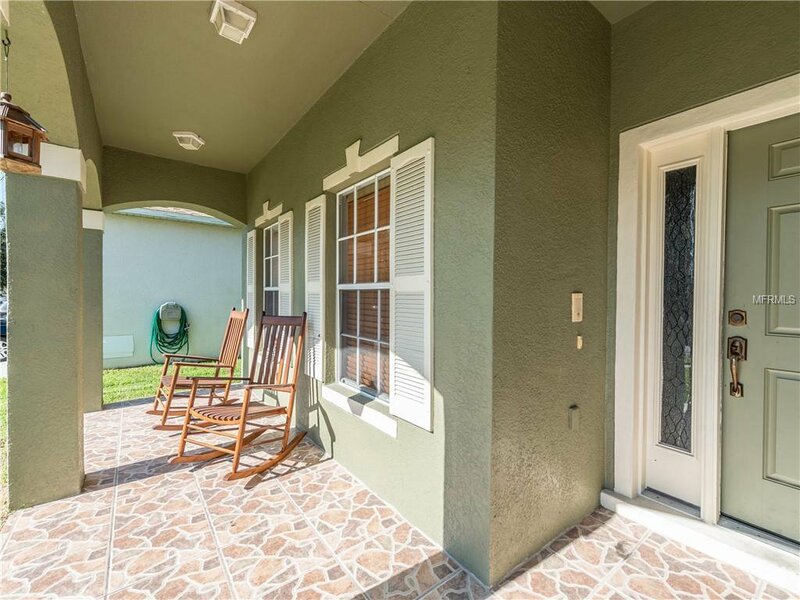 Virtual monitored community gate system for maximum security. 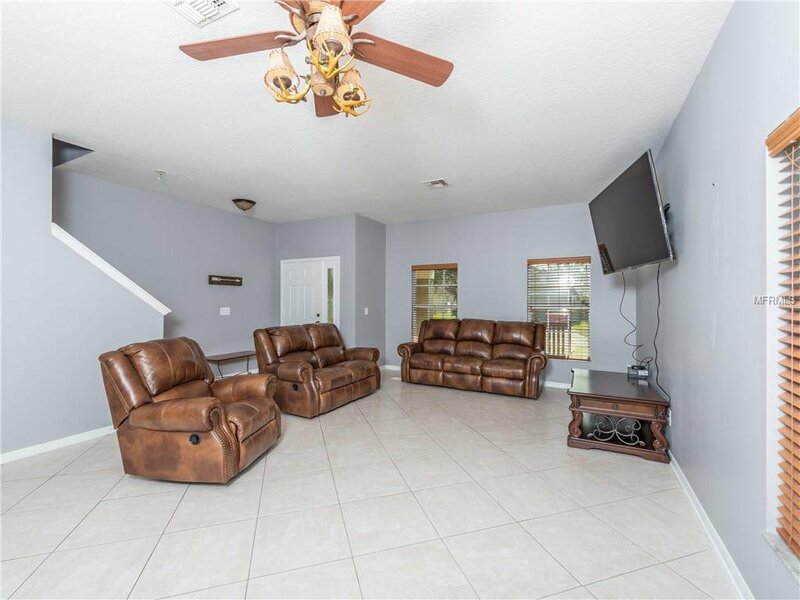 Clubhouse w/ pool, tennis, basketball courts & playground. 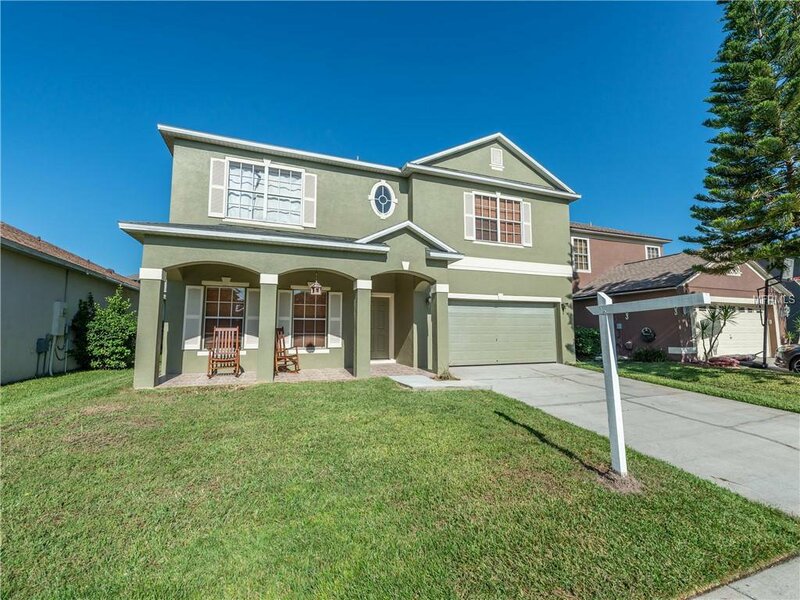 Avalon Park is located in East Orlando with great accessibility to local schools, shopping, restaurants, UCF, Siemens, Lockheed Martin and offers convenient access to E. Hwy 50, the Greenway (SR 417), the Beachline (SR 528) & SR 520.